ZFM is your home for HITS! 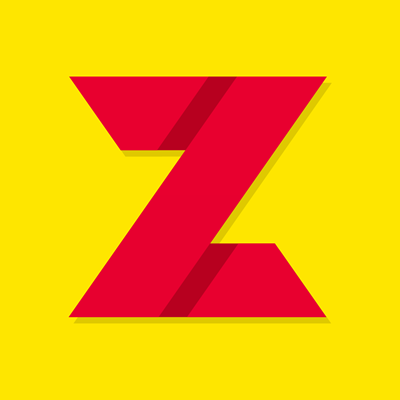 Known for its legendary Z60's (60 Minutes Commercial Free) ZFM plays more hits than anyone else! Broadcasting across Auckland City and around the world at ZFMGlobal.com - ZFM is your station!